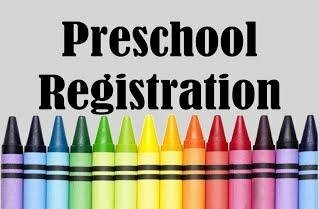 If your child will be 3 or 4 by August 1, 2019 you may enroll in our program. ►3 years old will attend 2 sessions a week. However, the 3 year old Tue/Thu AM slots have been filled! PM slots are available(12:15-2:45) for 3 year old students.